Agility, a sport like no other. While your dog is crazy happy and running around a course with you, he needs to be able to think. Meanwhile, you try to provide the best signals about where and how your dog should run, pay attention to where you are going, maintain connection to your partner, remember where the course goes, and get your timing just right. It’s a complex sport filled with learning fun that can last a lifetime. 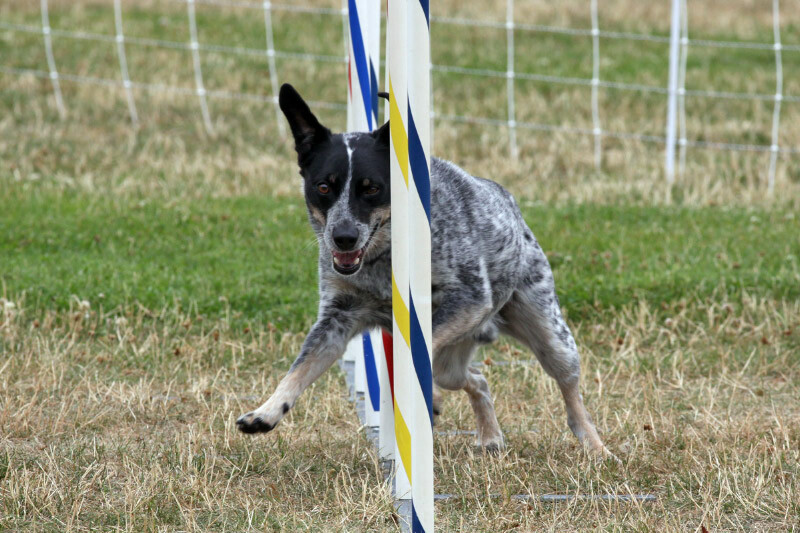 In Joy offers beginning level through to on-going competition level agility classes. Advanced classes focus on skills needed to perform at the very top level, including independent contacts and weaves, obstacle commitment, discriminations when the handler is at a disadvantage, with a preference for international style coursework. 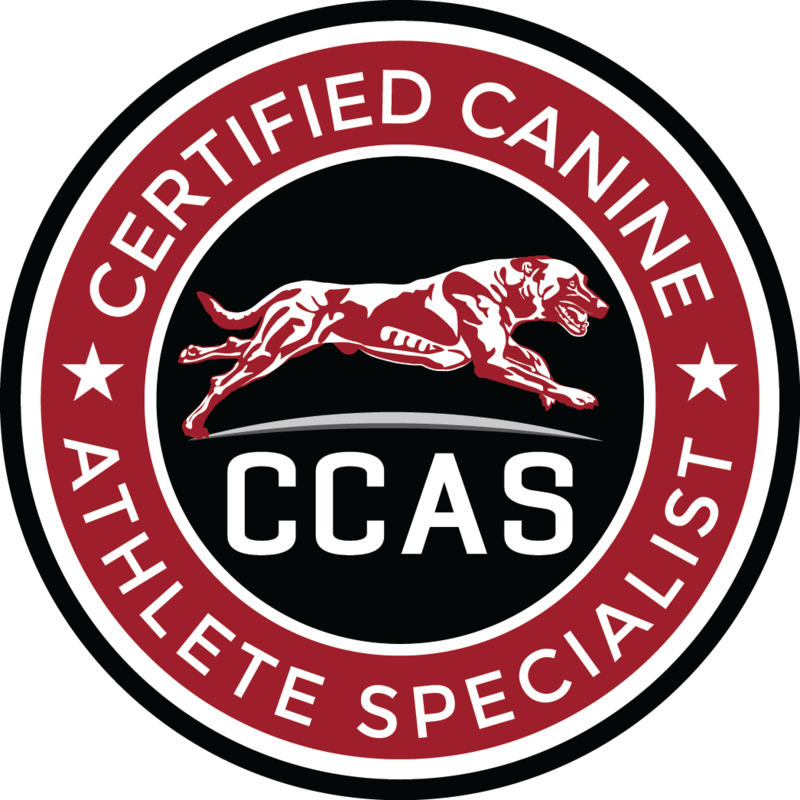 Classes are kept small to allow each dog-handler team to get just what they need. Click here to go to our rates and locations page.